Do you have too many keys sending you in a head spin every time you try to enter your premises? Are you wanting to simplify access and enhance the security of your property? If you answered ‘yes’ to these questions, then keyless entry may be the perfect choice for you! Access Control Systems and keyless entry (such as swipe cards and combination locks) offer convenient modern alternatives to regular keys. 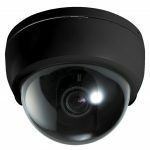 These security devices offer easy accessibility and increased safety to customers with competing demands and ultra-busy lifestyles. ABBCO Locksmiths offer premium keyless entry systems, both electronic and mechanical (battery operated), as well as a range of swipe cards, electric locks, digital locks and combination locks. 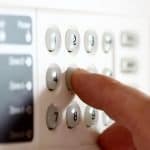 Keyless entry systems can also be combined with other security measures (such as back to base alarms and security cameras) to further maintain surveillance and provide a safer and more secure building or business environment. 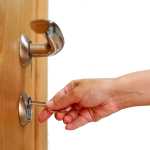 Safety – standard keys can be copied or simulated for forced entry. Keyless entry systems are comparatively much harder to compromise. Convenience – quick and easy push of the button activation (no fiddling with multiple keys). 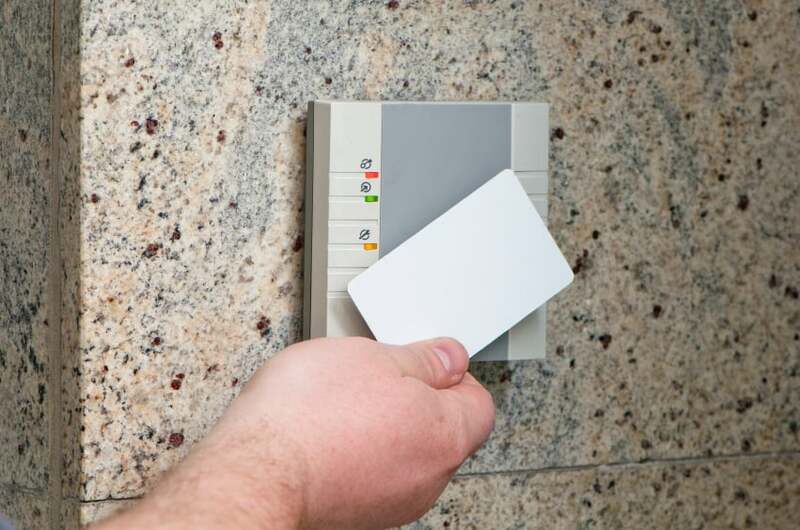 Security – Access Control Systems allow you to have greater control over who can gain access to areas of your building or business. Tracking information is available so you can monitor the foot traffic around your property and know who is entering and exiting your property at any given time. Error proof – remote access locking and unlocking means you need not worry about losing your keys or locking your keys in by mistake, as your security access can be controlled remotely and overwritten if required. 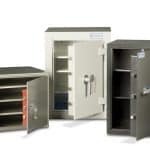 At ABBCO Locksmiths we strive to provide the highest quality service and products to ensure your possessions are safe and secure for your peace of mind. 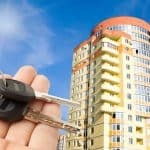 Our professional locksmiths will happily give you the best advice when it comes to your choice of keyless entry system – depending on your home, building or business access requirements. All our products and workmanship comply with Australian safety standards and we offer the most competitive rates Sydney wide. 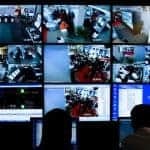 Let our experienced ABBCO security staff help design and install the perfect Access Control System for your home, building or business. Call us today on 02 9389 1166 for some information on our access control systems, or to request a quote on a keyless entry system. Our friendly locksmiths are on standby and waiting to take your call!